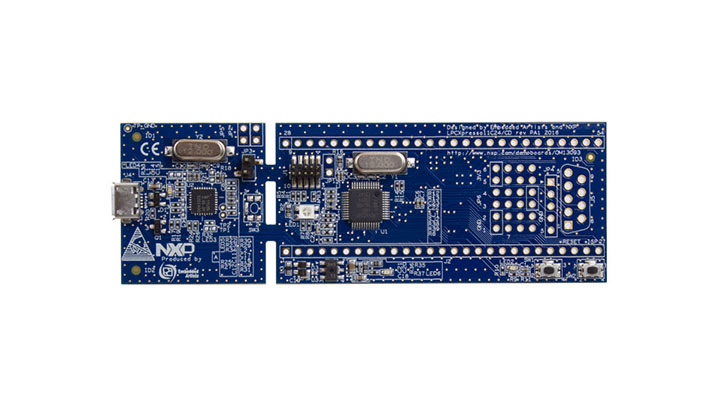 The board is comprised of target LPC11C24 device and an on-board, CMSIS-DAP compatible debug probe. 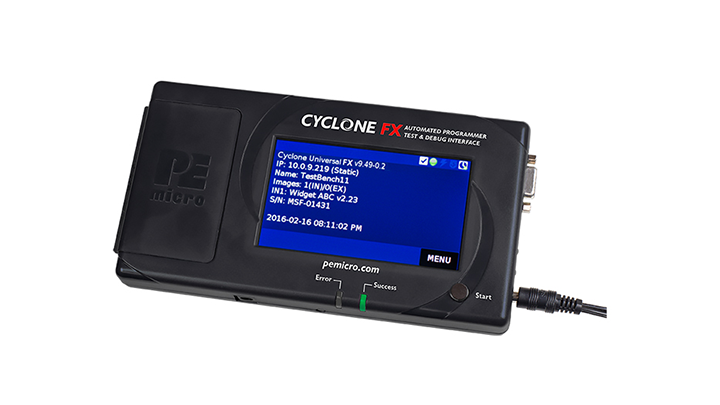 The on-board probe is compatible with the LPCXpresso IDE (version 7.9 onwards), MCUXpresso IDE (available March 2017) and other toolchains that support the CMSIS-DAP protocol. 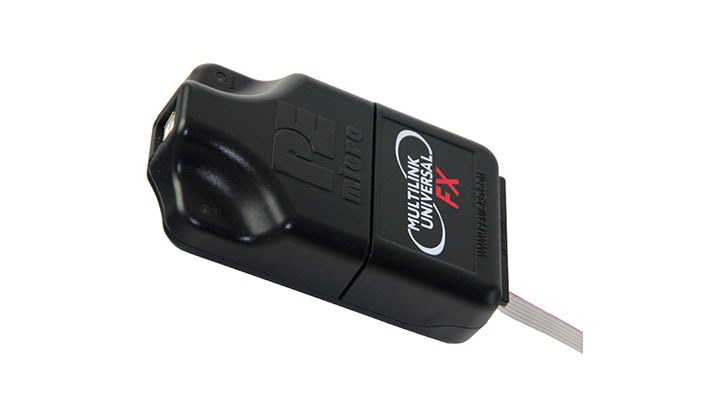 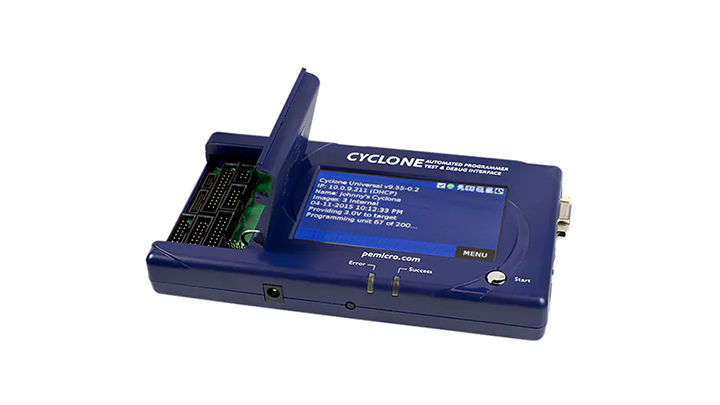 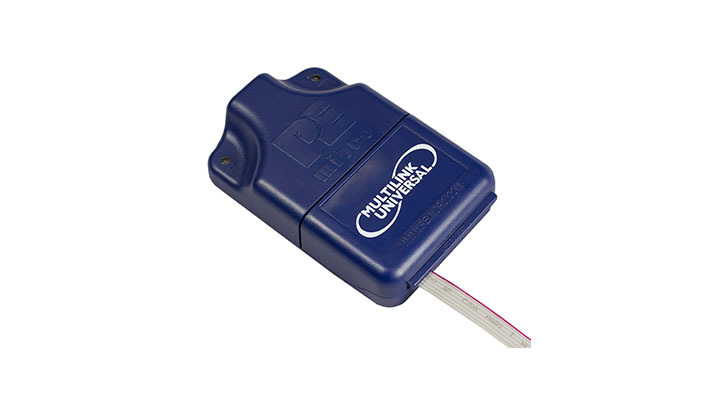 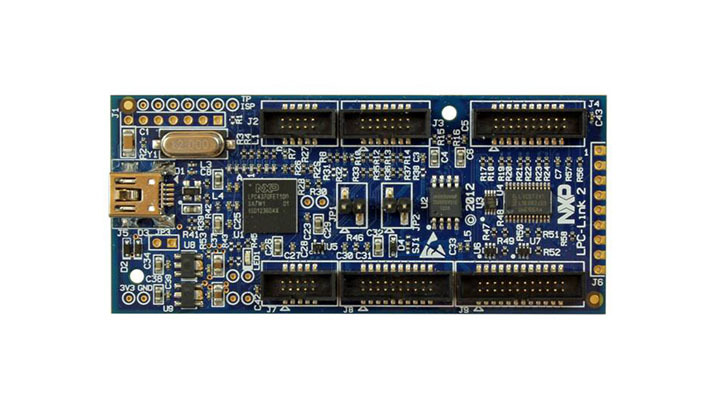 The board is also equipped with a standard 10-pin header enabling the use of 3rd party debug probes, with a simple jumper setting required to select between the on-board or an off-board probe.